Invite George Carpenter to provide you with a quote and enjoy all the benefits of posting a job on MyBuilder. 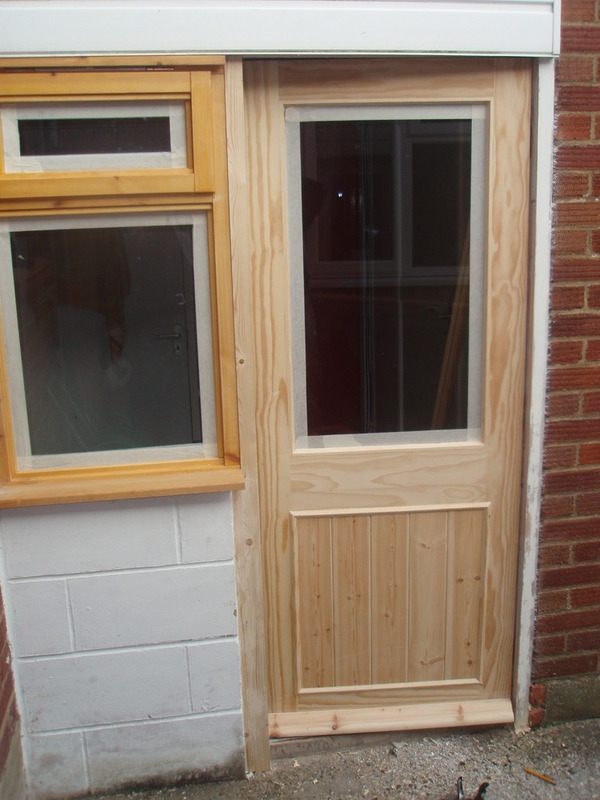 I'm a professional handyman/carpenter who has worked in the building industry for nearly 20 years. 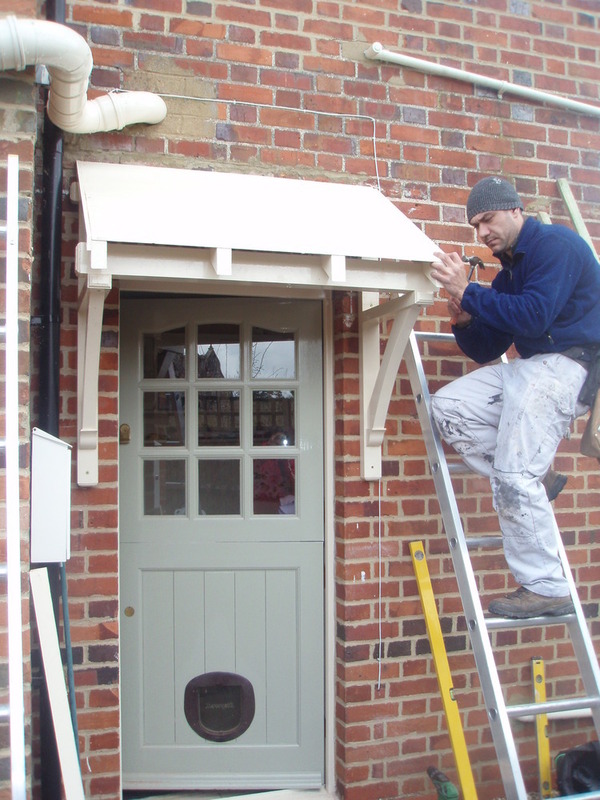 My customers tell me that I'm hard working and offer great attention to detail whilst being reliable and friendly. 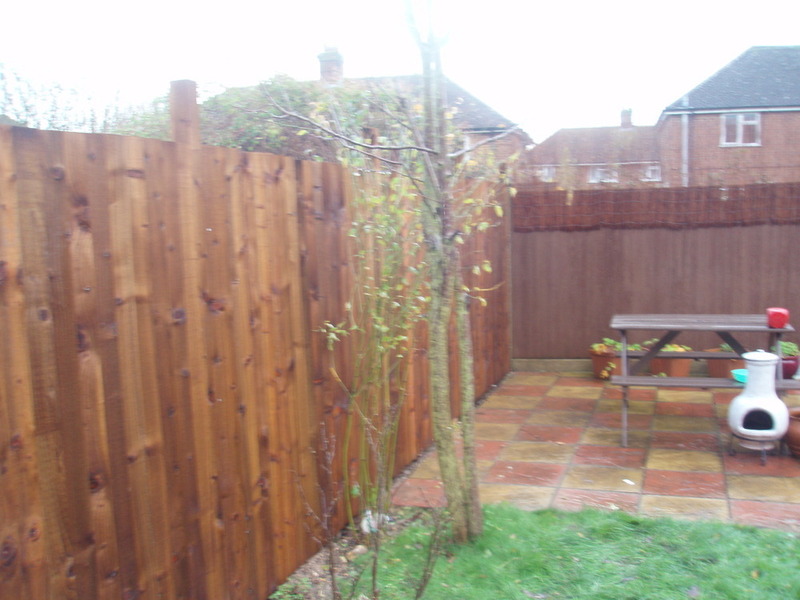 I pride myself in completing all jobs, big or small to a first class standard. 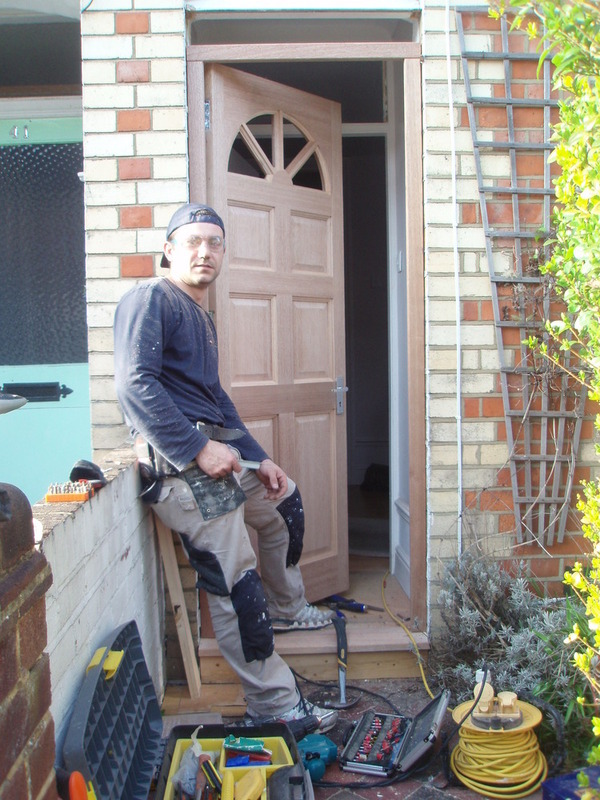 I am an experienced and skilled carpenter having qualified in Spain some 12 years ago - although I have lived and worked the UK for the last 10 years. 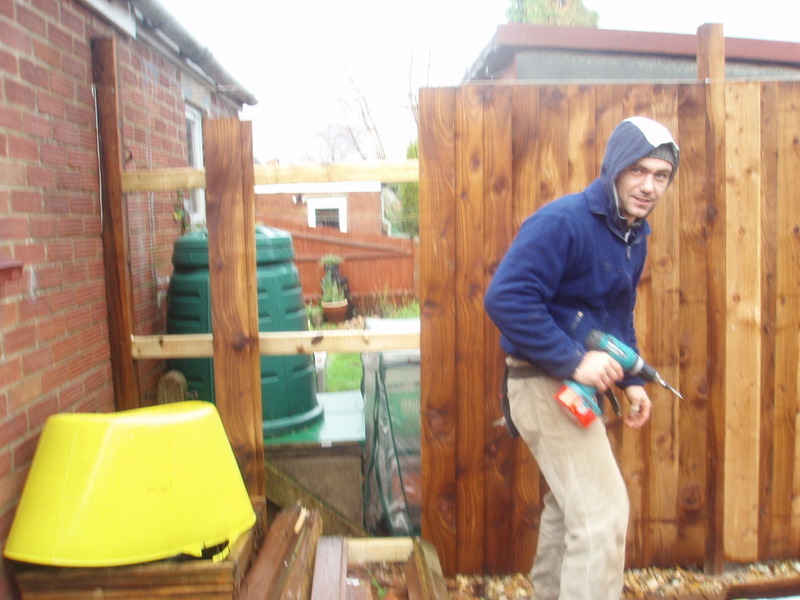 My experience covers not only all aspects of carpentry but also fencing, painting & decorating, roofing, tiling, guttering, flooring, decking, window fitting and gardening. When my work schedule allows my hobbies include wood turning and carving, (anything related to wood I love dealing with!) and I have been commissioned to produce bespoke pieces for regular customers. I always try to meet and exceed my customers' expectations and it gives me great pleasure that I've yet to have an unhappy customer. 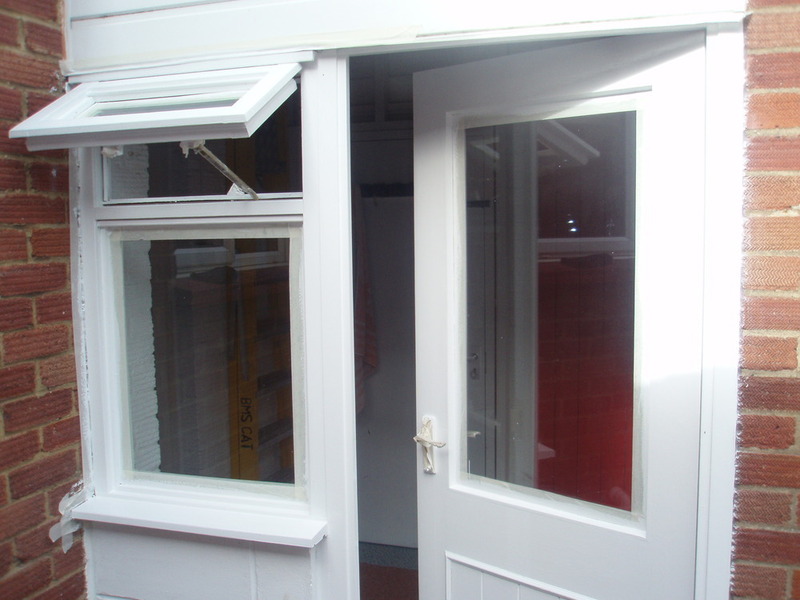 20 years experience in the Trade and Building industries.